Eagle Rivet Roof Service Corporation is an independently-owned, full service roofing company that specializes in commercial, industrial, institutional and residential roofing and roof maintenance services.  For decades the craftsmanship of Eagle has withstood the scrutiny of thousands of satisfied customers. Our knowledge of materials, our expert ability to install and maintain them, and our comprehensive project management skills, have created a stellar reputation we’re very proud to uphold.  Eagle Rivet has two satellite branches in Danbury, CT to service the Tri-State Area and a location in Tewksbury, MA to service our customers throughout Massachusetts and Northern New England.